108 Nanshan Rd, Zhongshan Dist. Song of Songs Music Co.
975 Mudan Street, Chaoyang Dist. 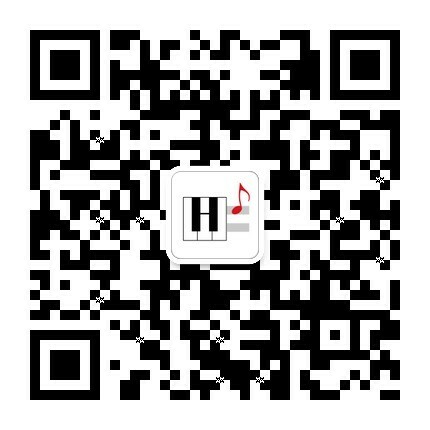 Scan or search and add "haostaff"